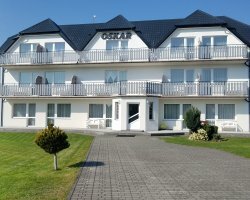 We offer rooms in terraced house in Gdynia Orłowo Street. Wroclaw. The building is located between Sopot (5km) and Gdynia (6km). 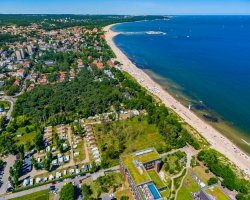 The property is 2km away from the beach on which there is a lookout point PIER - KLIF Orlowski of the historic complex of coastal batteries and Gdynia nature reserve. You can get to Sopot and Gdynia. 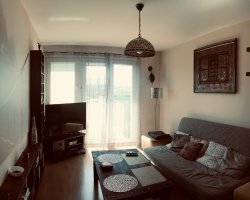 For guests wishing to dine in a restaurant we called STADUST away about 50m from the house that serves breakfast, lunch and dinner including fish, meat pizza and children's link to the website menu. star - dust. 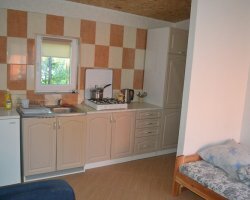 com, as well as BAR WAKRYM away from home kitchen 70m from the property. 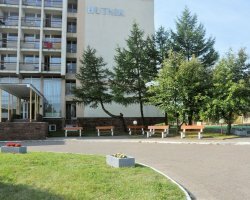 Near the building there is a complex of shops: grocery stores, pastry shops with hot donuts, gift shops and regional organic food from villages Kashubian etc.